Educating our clients about government. Educating government about our clients. Yes, that’s what we call “lobbying.” In a nutshell, telling your story effectively, to the right senators, in just the right way. Nebraska has a unique one-house legislature, the Unicameral, which is Nonpartisan – so what works in other states, does not necessarily work here. Rules and regulations can have as big an impact on your business as legislation. We work with the Governor’s office, state agencies and commissions to make sure they understand how rules and regulations affect your business. We can also help you if you are looking to do business with the state. We can connect you with the right state officials, and put you in the best position possible. This is one of those times that we “educate the government,” so they understand the strengths of your business. Today, it is important to consider the effect of government action and the ever-changing political environment. We understand how these forces intersect and work with your company to create government relations strategies that support your business goals. 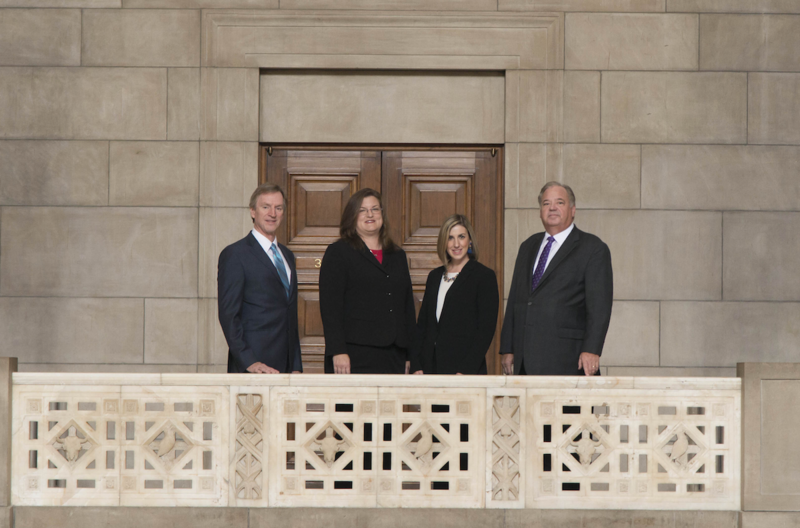 O’Hara Lindsay has a 40-year history of success working with the members of the legislature, the Governor, Attorney General, state agencies, boards, and commissions. Whether you need help lobbying, strategy design or procuring a contract we can help you minimize the risk for your company. Nobody does a better job of representing you than O’Hara Lindsay.